Choices of great restaurants to have a romantic dinner. Adventure, learning a new beach sport and exploring the island with the local colors it has to offer. Plus, an ideal place for much-needed R&R. 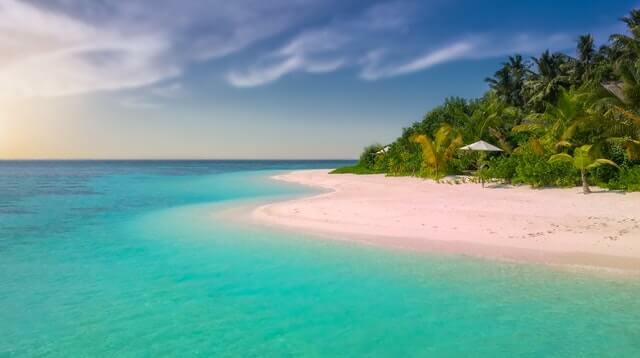 If you’re planning a romantic vacation with your loved one and maybe surprise them with a gift, there is one ideal place to be and that is the Caribbean. Looking for a resort that can take care of all the things you want to do on your vacation can be daunting, especially when you and your loved one have different activities you would like to try during your holiday together. Look no farther, you can check out this resort that has it all. You can find a variety of hotels in the Caribbean and they all offer all-inclusive packages that are just right for what you are looking for. You can book yourselves in one resort, but get a chance to explore the other resorts on the island to get the utmost holiday experience. For a romantic getaway or if a honeymoon, it’s best to visit St. Lucia, known as an idyllic place for romance. 27 restaurants and 6 bars and more…. 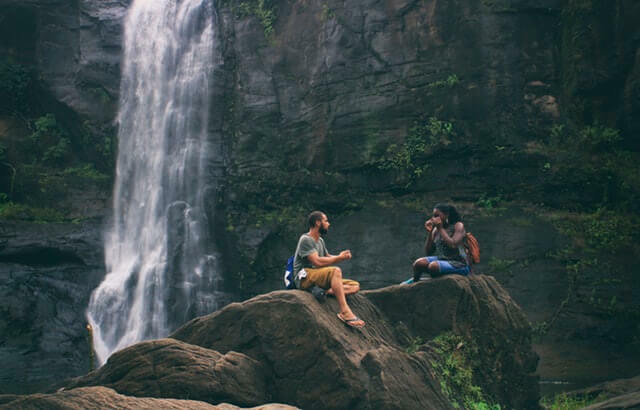 For couples who want an adventure, here is where you can check one of the best all-inclusive packages that you can find at a resort. Find it in the Bahamas the haven of the best scuba diving, snorkeling and water sports adventure that you can find. 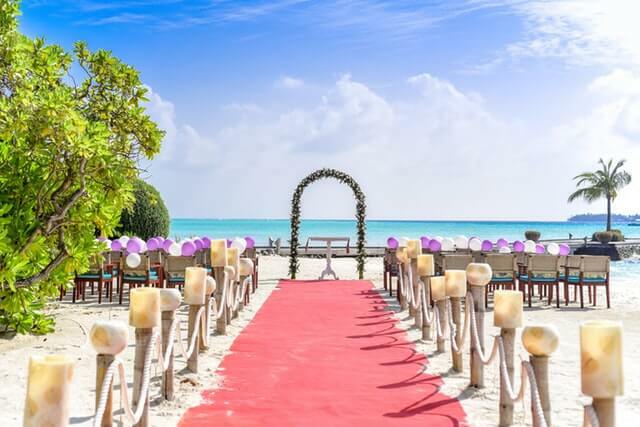 For couples who want to get married, renew their vows, celebrate an anniversary or an engagement and you want an exclusive beautiful beach or a private island all to yourselves. These locations cater to all your wedding needs and all you need for a romantic and memorable vacation for you and your loved one. Aside from weddings, they also cater to honeymoons, anniversaries, renewal of vows and engagement parties. All you need is to book and talk to their wedding specialist. They would love to assist you in your needs for your wedding or any special occasion that needs preparation. 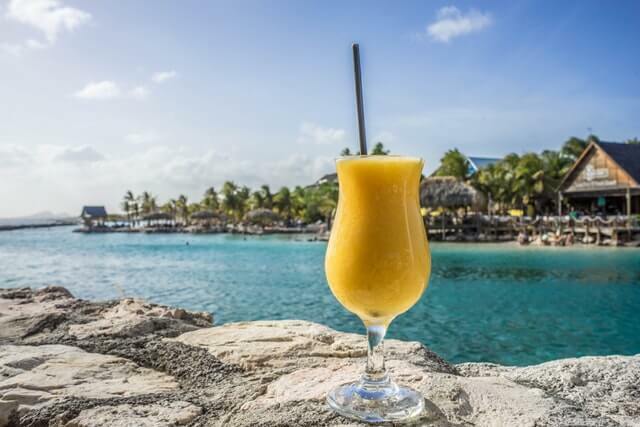 If you and your partner need a break from stress and you’re looking for rest and relaxation on your vacation, the Caribbean islands also have options for you to choose from. These are great if you also want to include hikes and explorations across the island. The Caribbean has been known as one of the world’s most romantic destination. It’s ideal place for couples vacations, particularly for couples who want to spend time together to rekindle their love and ignite their passion. Live the Caribbean experience and all it has to offer – it will be the romantic trip of the lifetime!